Aerospace Archives - Powerflo Products, Inc. Applications: Agricultural Irrigation, Golf Course Irrigation, Aqua Culture, Fountains, Breweries, Laundries, Cooling Towers, Fire Fighting, Reverse Osmosis Feed, Water Booster. 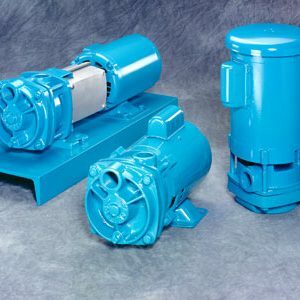 Powerflo is California’s MTH Pump Distributor providing new pumps, parts and pump rebuilds. 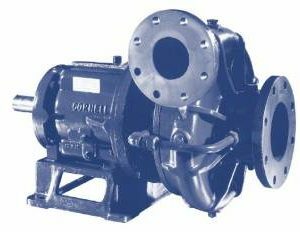 MTH Pumps is a commercial and industrial pump manufacturer serving a wide variety of markets and industries including boiler feed, condensate return, chillers / temperature controllers, water services, refrigeration, petroleum, as well as many chemical process applications. Our standard product lines include mechanically sealed regenerative turbines for low flow, high pressure applications (1000PSI & 150GPM) as well as a line of small centrifugal’s (60PSI & 100GPM). Our custom engineered products include sealless canned versions of our turbine product lines. MTH Pumps has endeavored to provide the broadest line of turbine and sealless canned pump products available in the world. 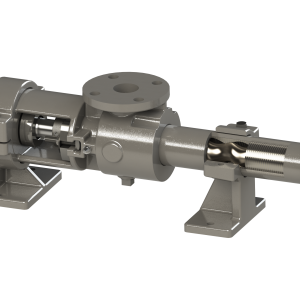 We have extensive experience custom designing pumps for specific OEM needs where high reliability and cost reduction are a primary concern. In addition, all units are tested to specifications before leaving the factory. Please browse our site for more information and contact us if you don’t see what you need as our custom engineered product lines change frequently. Please contact us for quotes on replacement pumps and new applications. Rugged design for continuous operation. Three suction ports for installation versatility. Smooth solid ceramic cylinder liners allow continuous operation at maximum pressure and flow. Large concentric suction and discharge valves allow complete filling of cylinders. Solid cast iron power end with constant lubrication of all working parts. Fluid end available in high-strength cast iron, aluminum-bronze, or 316 stainless steel.